Lincoln Electric unique fixed inductance design – Delivers exceptional short-circuit metal transfer characteristics. 115V and 42V wire feeder auxiliary power – With circuit breaker protection. Connect wire feeders via either – 14-pin MS-type or terminal strip. 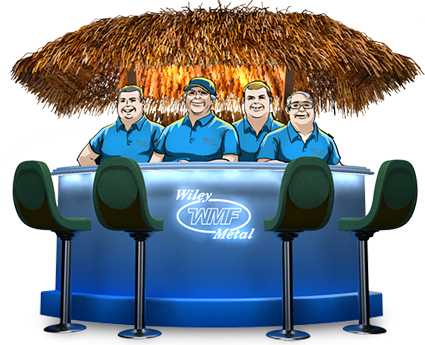 Internal components, including windings, rectifiers and circuit boards – Coated to protect against the effects of moisture and corrosion. Seven year warranty on the output rectifier. 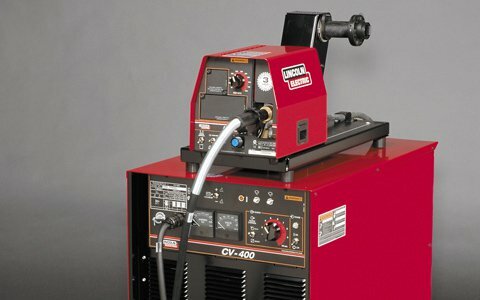 The rugged CV400 is ready to tackle MIG and cored wire fabrication and production work in a variety of industries: transportation, heavy equipment, structural steel, railroad, furniture, appliances and sheet metal fabrication. Simple fixed inductance, time-proven technology and heavy-duty construction will deliver years of reliable performance.